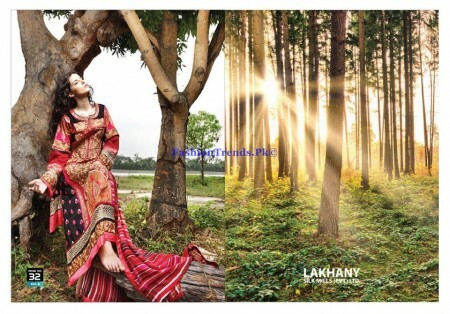 Lakhanay Zunuj is well reputed fashion collection for many years. 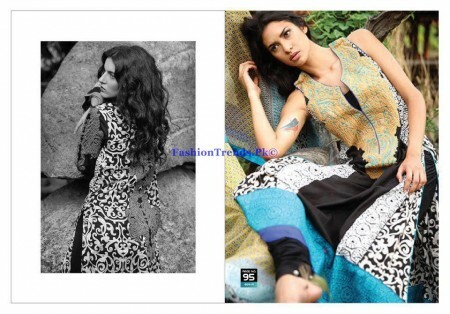 Lakhany Zunuj launched latest and excellent quality Embroidered collection. 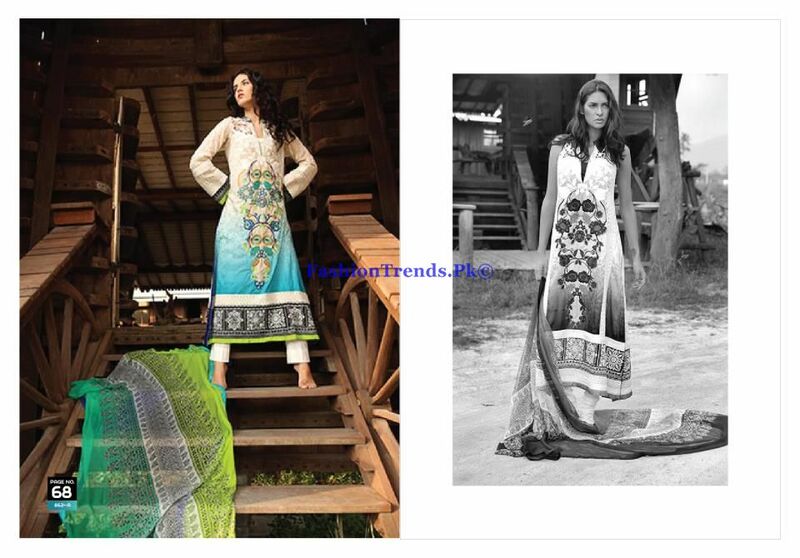 Bright colours are used in the dresses and the designs and embroidery work on shirts are great, which make dresses excellent. 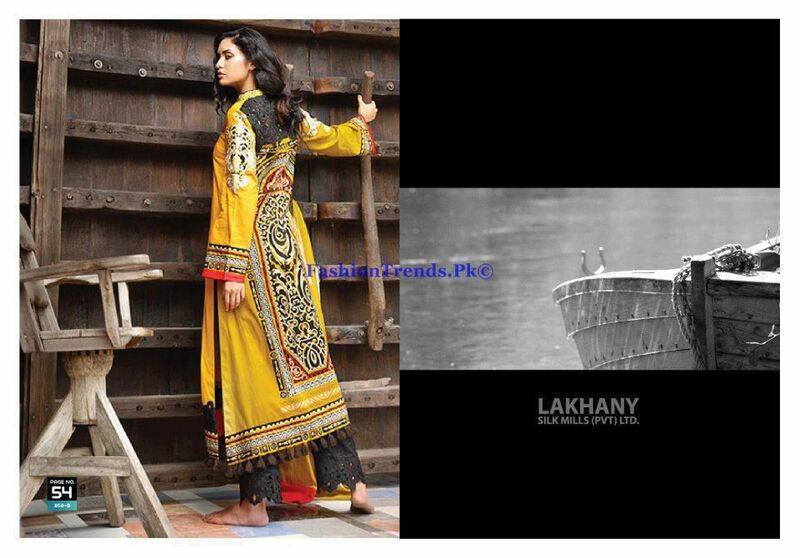 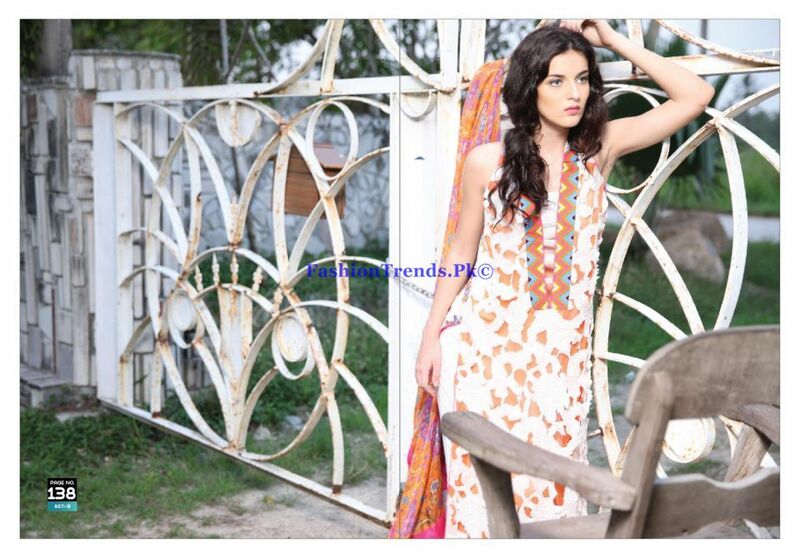 Models look beautiful and stunning in Lakhany Zunuj Embroidered collection dresses 2013.